We had a great opportunity this year to partner with a University of Saskatchewan associate professor, Dr. Regan Mandryk to develop a mobile game that would gather data in a naturalistic environment. 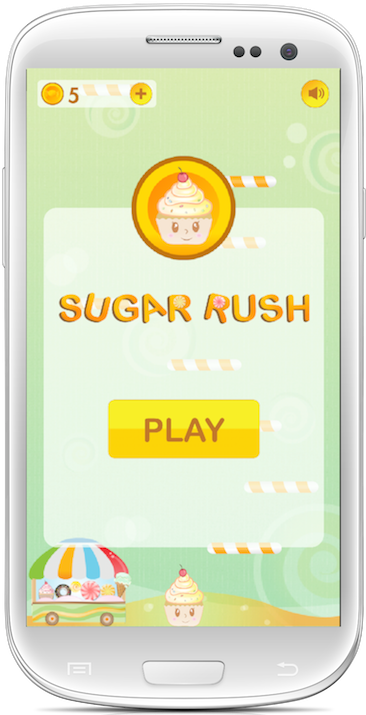 Sugar Rush is a research project aimed at understanding whether crowd-sourced experiments embedded within a game experience would allow researchers to gather data in a naturalistic environment. 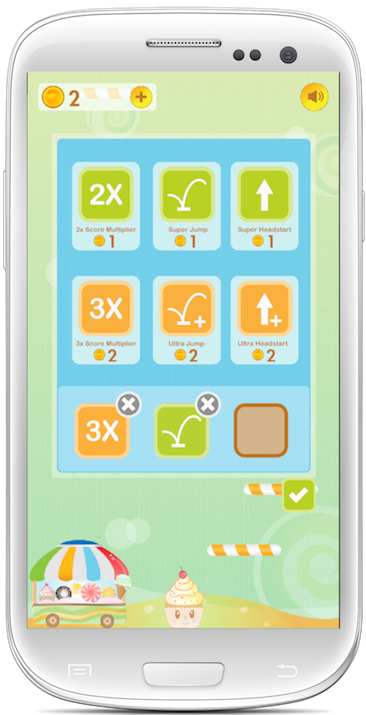 In other games, players can purchase boosts; in Sugar Rush, players complete short tasks typical in lab experiments, such as measuring how quickly people can tap on targets on a touch screen. With the app in the wild, Dr Mandryk is now able to crowd source lab experiments to people across the world, providing more naturalistic results because people are doing the tasks on the bus, laying in bed, and sitting on the bus. Help guide our sweet bouncing cupcake from candy cane to candy cane, avoiding the spiky sugar bugs, and gathering as much candy as you can to attain a high score! Use boosts to enhance your gameplay and push your score even higher! Download the Sugar Rush app FREE on the Google Play Store.